This entry was posted in Sock knitting, Yarns and tools. Bookmark the permalink. 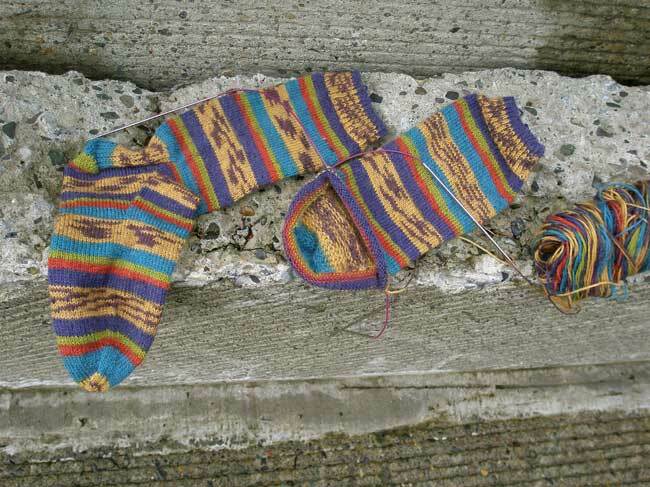 ← What a day and so little sock knitting to show for it….